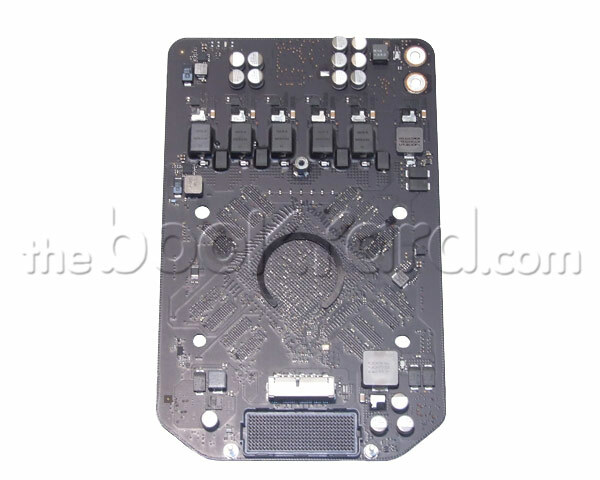 This is the revision B graphics board for the Mac Pro late 2013 model. There are two graphics boards fitted into the Mac Pro please use the EEE codes to determine which graphics board you are replacing. 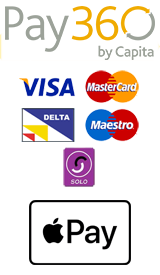 This graphics board has the AMD FirePro D500 chip integrated onto the board with 3GB of GDDR5 SDRAM (VRAM). This board also has the built in port for the solid state drive (SSD). You cannot fit 2 of these boards in a single mac pro to get 2x SSDs fitted.